Caravanalia Ltd product SKU code AAC0372. 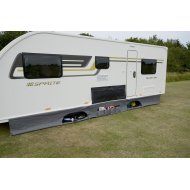 The Kampa Dual Fix Draught Skirt protects from draughts coming under your caravan. 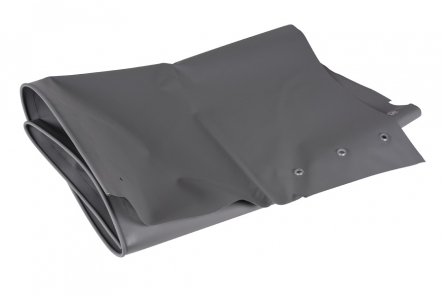 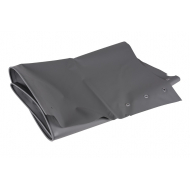 Can fix to the vehicle through Kampa's Limpet™ Fix System or a caravan skirt rail.